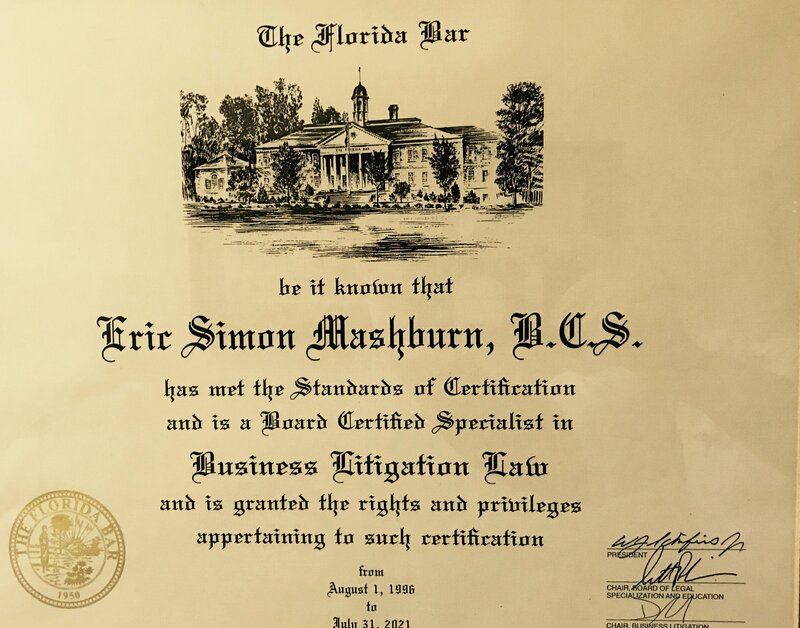 Law Office of Eric S. Mashburn, P.A. Your family, your legacy, your peace of mind. A message from Attorney Eric Mashburn. 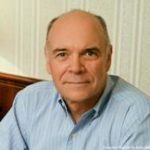 Learn about our experience and backgrounds. 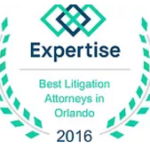 Winter Garden Estates and Business Law Litigation Attorney. 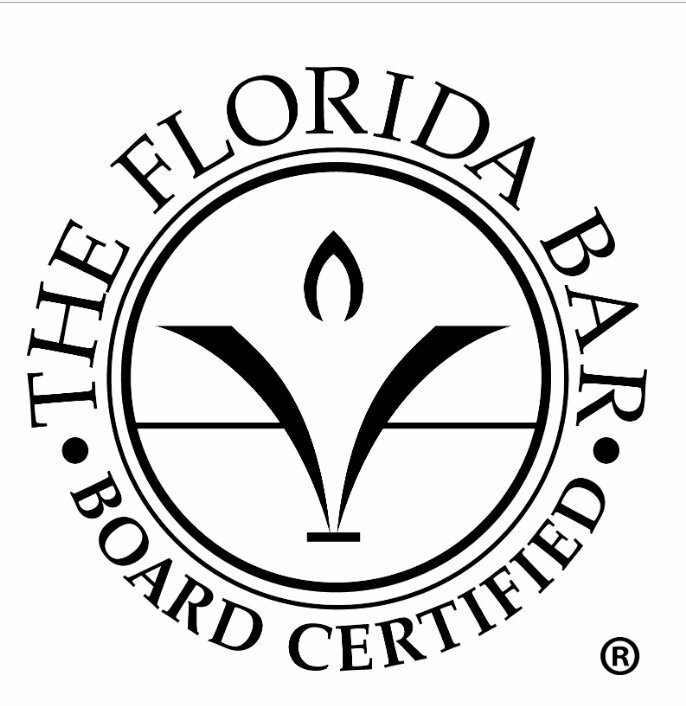 I have practiced law in the State of Florida for more than 38 years. 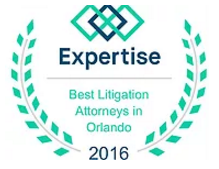 Over the course of my career, I have represented thousands of clients in real estate, civil litigation of many kinds, estate planning, probate, business law, contracts, personal injury, and guardianship. 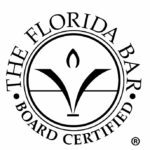 My paralegal, Lynn White, has been with me since 1990 and is knowledgeable and experienced in the areas of probate and guardianship administration. 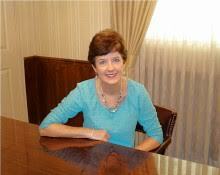 She epitomizes our relaxed and friendly approach to the practice of law. Fees and costs for certain common services. 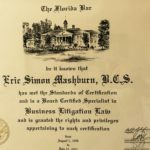 © 2018 Law Offices of Eric Mashburn P.A. | Website by Southern Cross Media LLC.